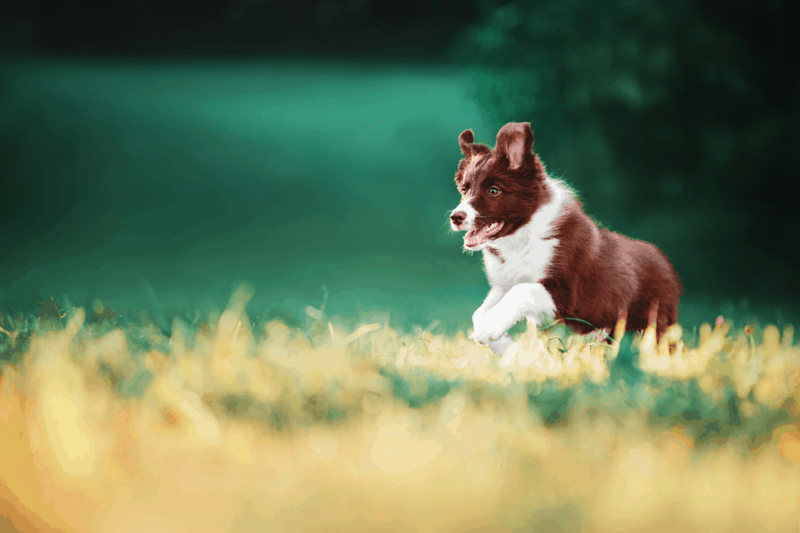 Border Collie Puppy Training - What Approach Should You Take? 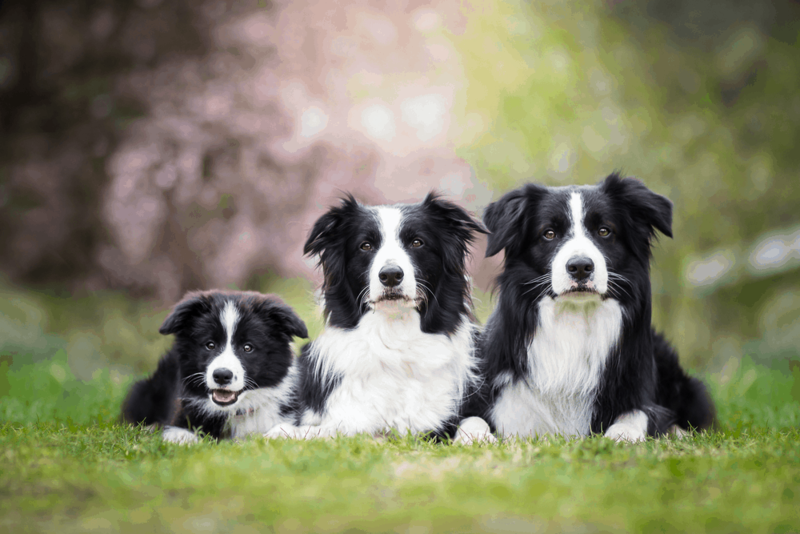 Border Collies are highly responsive to dog training. They love the challenge, they love the exercise, and they love to please their owner. Have you left it too late to train your Border Collie? The ideal time to train a dog is as a puppy, preferably as young as possible. Even though they are cute and soft and fluffy and all they want to do is play and chew you should start to think about training. 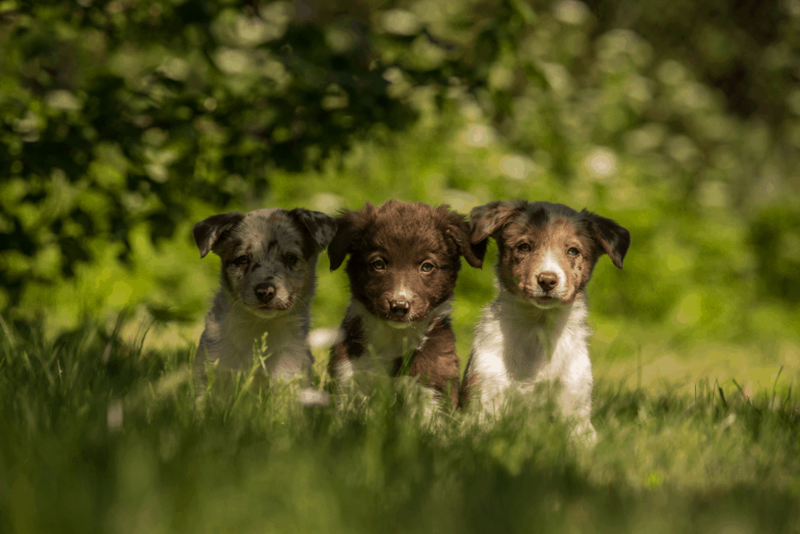 Border Collie puppies are ready to be trained at a young age and they enjoy it. Even before you get your new puppy, start to do some research on all the different types of dog training. They won’t all be suitable for you and your dog but it is good to start with a plan. Once you know what your goals are and how much money you want to spend on training you can formulate a plan. There are always different options available for dog training. If you don’t want to spend a lot of money taking your puppy to obedience classes then you can purchase a training book and do it yourself at home. Alternatively, if your dog is showing particularly bad habits that you are having trouble with, then you can engage a professional dog trainer for a couple of sessions to show you how to curb the behaviour in your dog. However, no matter which form of training you opt for there is one critical factor that applies in every case, that is, start the training as early as possible.